It’s difficult to keep kids entertained when you’re trying to teach them new things. Kids get bored fairly quickly, and eventually their mind wanders off into the distance. Recently Fufla SIA, an emerging mobile applications and learning solutions developer, has announced the recent successful launch of their newest educational title – ABC play with me onto the App Store & Google Play. Universally compatible across with iOS & Android devices, this uniquely engaging, effective, yet entertaining learning app blends vibrant animation with dynamic game scenarios to ensure that kids don’t simply get a head start on letters and numbers comprehension but have a blast while doing so! 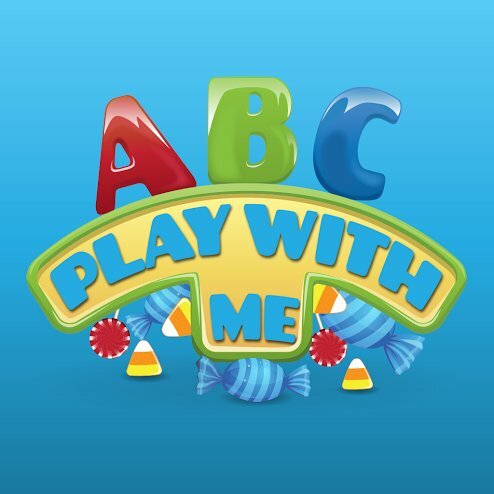 ABC play with me is currently available for download on the App Store & Google Play for Free. ABC play with me reinvents mobile learning app genre and turns it into a visually stunning educational experience simple enough for kids from 0 to 7 years to use. Educational as well as entertaining, ABC play with me offers 5 different game modes: Interactable scenes with letters from A to Z (A to F available for FREE), A game for learning numbers (for FREE), Balloon popping game (for FREE), Animal feeding game (for FREE), “Speak with robot” game. Game features more than 300 interactable animations, real nature sounds and voices of professional actors. Kid’s can play this game with their parents or even do it by their own, because the interface is really friendly! Game helps improve memory, attention and concentration.